But you don’t know what’s the best online business to start. In the previous part of this series, I went through some of the most common online business ideas that one can use to start a successful business. Today I’ll be talking about the best online business you can start. 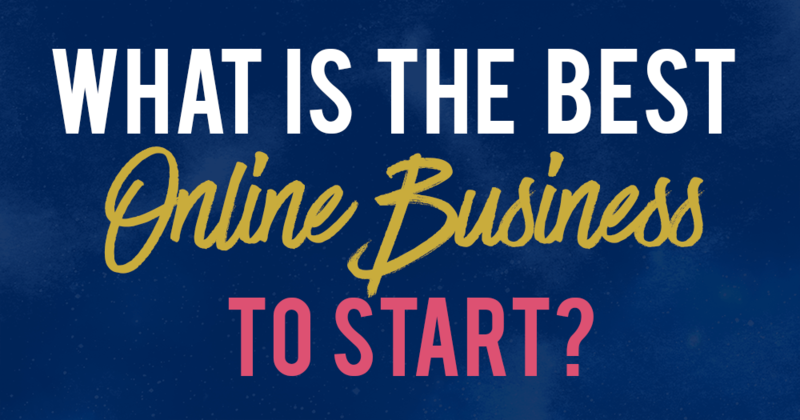 Before we dive into the details, I thought I would share about my experience on how I decided what was the best online business for me to start. What kind of online business do I own? By blogging and building a credible brand that stands out online, I get the majority of my traffic from search engines and social media. I monetize by coaching, online courses, and affiliate marketing. By the way — If you haven’t already started your website/ blog, do check out my tutorial on how to start a blog + biz here. It’s been shared over 50k times and is a great starting point for any entrepreneur. I highly recommend using SiteGround (go visit it and see how amazing its support is!) as your website host for your online business. You can’t go wrong with it, and its support is the best. I have lost count of the number of times that SiteGround has saved this blog from being in trouble when something screwed up. Click here to host your blog with SiteGround, or if you need more guidance, click here to learn how to start your blog with my step-by-step instructions! That will get you on the right track, especially if you don’t have a website yet. Ideally, you want to build a business that you’re passionate about. That being said, your business doesn’t really have to be revolved your life passion. I don’t believe that every business has to be started “because of passion”. I feel passion is overrated and people’s passions change with time. 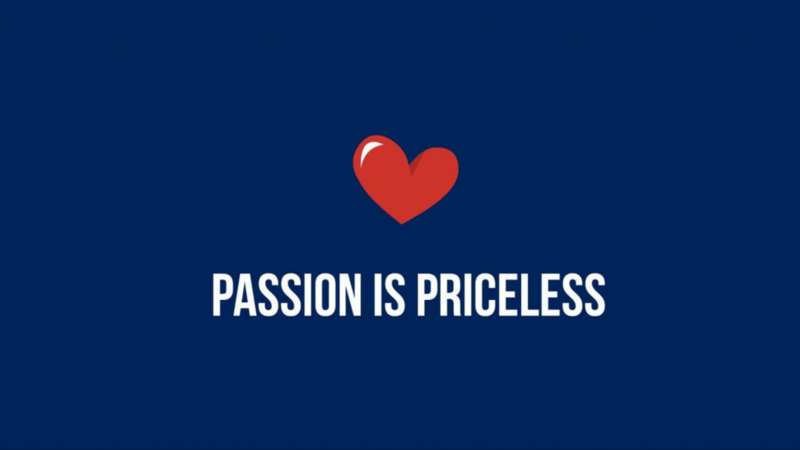 It is amazing if you start a passion-based business, of course. But it is also perfectly okay to start a business because you are tired of working for someone else or simply because it aligns with your current goals. Call it passion, interest, or whatever – it just has to be something that you can face every day for the next few years at least. For me, I wanted my online business to align with my passion for writing, social media, and digital marketing, things that I was already good at. My blog is a core part of my traffic strategy (I reveal exactly how I generate >40k page views/ month in my signature Traffic Subscribers Yours course) as I love writing and I believe that blogs are a great way to establish one’s credibility. Search engines will always be here and will likely stay for a long time. Ask yourself, what are you hoping your business can get you? If you want something that brings you passive income, you can’t be a freelancer forever. That takes time and it’s not scalable. 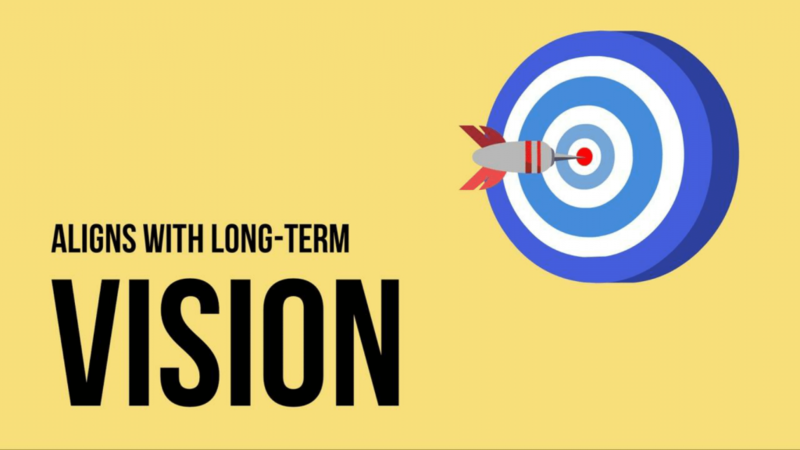 If you don’t see yourself serving 1-1 clients in the long-run, you can’t run a coaching business forever. For me, I love the idea of having an unlimited income ceiling. i.e, I don’t want to be paid per hour, I want to be paid for the results I bring. I have limited hours per day, and I want to maximize the impact I bring to the world with the time I have. I write posts that will be here for years to come. I focus the majority of my time on scalable methods of monetization such as affiliate marketing and selling my online courses – no time needed for each additional unit sold. I do blog + biz coaching (time-consuming and non-scaleable) to cater to the readers who require additional support and are willing to pay for it. These clients get my personalized attention and get action steps that are 100% customized to their business. Unsurprisingly, my coaching clients get the best results. However, should I choose to stop doing coaching, I am not stuck with doing coaching only. This is a major factor for me. Don’t build your business on soft sand, build it on solid rock! It is one thing to build a business that will only bring you income for the next 6 months, versus building a sustainable business that will grow with time. It is extremely important to ensure that you’re building a legit business that’s sustainable. Sure, you can sell things on Etsy and get a pretty decent income, but what if Etsy closes or decides to kick you out? Some people love to buy and sell websites. Do you see yourself doing that in 10 years time? For me, I want full control of my business. I write quality content with my own 2 hands because I believe that quality always rises to the top. I stay away from online business models that take control away from me. For instance, I don’t rely on sponsored posts or ads, and when doing affiliate marketing, I diversify and recommend a wide variety of products (here are the top affiliate marketing programs to join). Why? Because my income will be very reliant on one or two external companies if I am not careful. Also, sponsored posts and banner ads require huge amounts of traffic and pay you peanuts. With that same huge traffic, you can easily create a product of your own and double or triple your income. For this reason, I own my website (self-host your website, yo), products and email list. Reduce the risk in your business and ensure that you control your business. 3. Working with a team? Do you intend to work with a team? Or with virtual assistants? 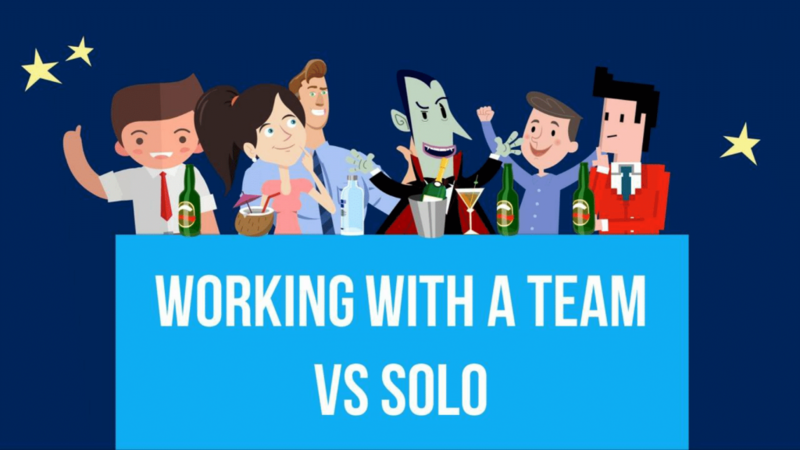 Or would you want to remain a solopreneur because you don’t want to have a big team? Get clear about this from the start. It will influence the kind of business you have. For instance, if you want to run an online software company, you probably cannot work alone. 4. What kind of influence do you want to have? 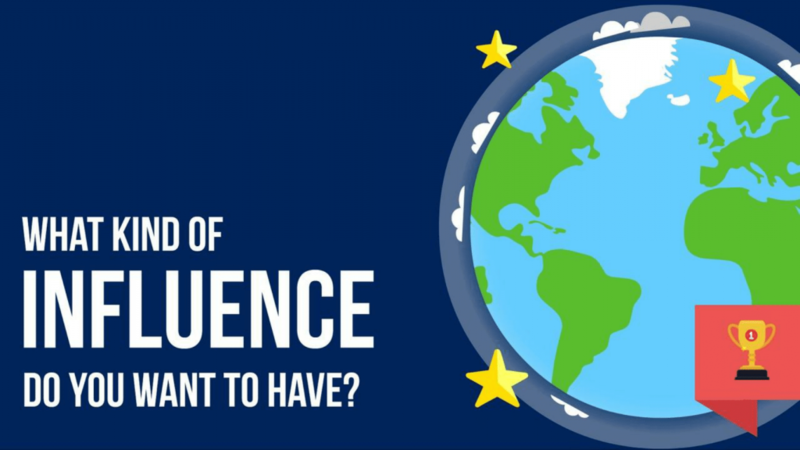 Do you want to influence? 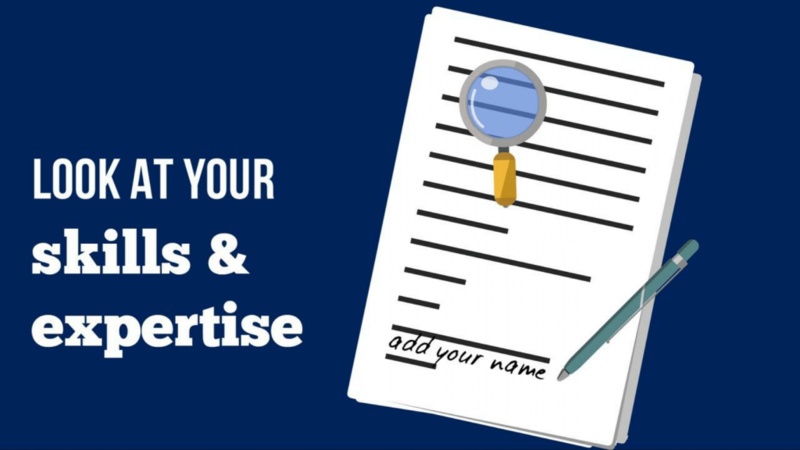 This will affect whether you choose to put your name and face at the forefront of your brand. Consequently, this affects what will be the best online business for you to start. One of the biggest reasons why I started my business was because I wanted to spread the message of Christ out into the world. I believe that even online, having the right values and influencing others to do good and care for others is key. For this reason, you’ll see that I am not afraid of putting my face and name out there into the world – in fact, I want this to become a personal brand! The best online business to start is affected by your skills and expertise. As someone without much coding experience, I wanted something easy to start with relatively low start-up costs (compared to business models like building apps and such), which explains why I chose to build a blog and monetize it with online courses and consulting. 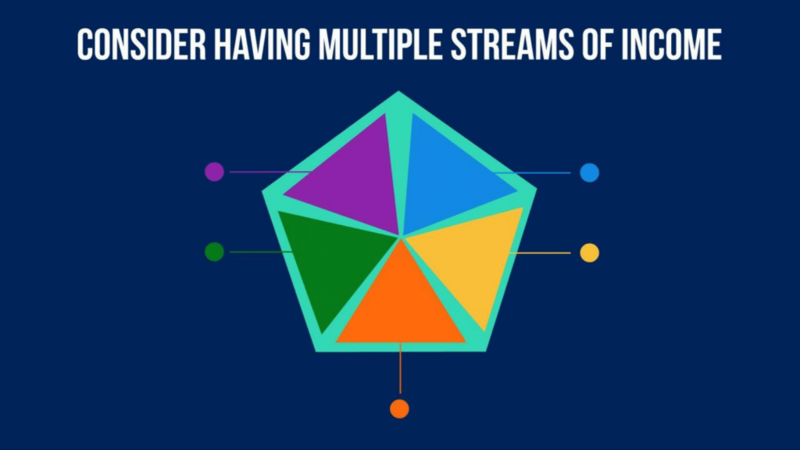 I always recommend for people to have multiple streams of income. This diversifies your risk and gives you more stability in your online business in the long-run. For me, I make sure to monetize with affiliate marketing, online courses, and coaching. Trying to find the best online business to start? 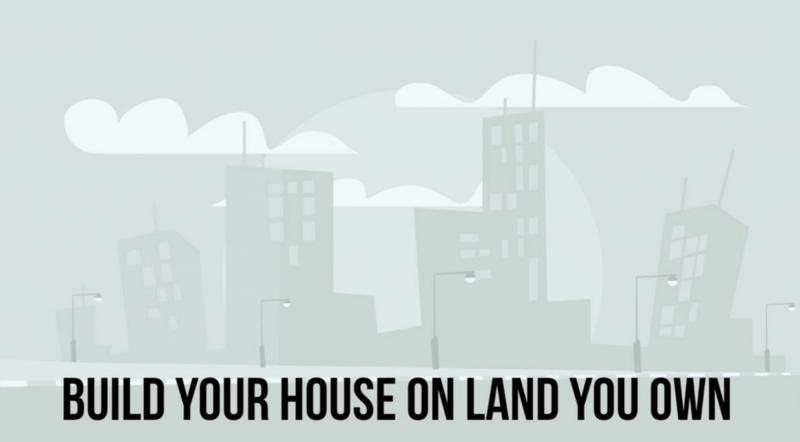 This article will help you with just that! Personally, I love and recommend starting a blog and branching out from there. A blog acts as a means to get you traffic and allows you to monetize via many different methods – coaching, selling courses, affiliate marketing, sponsored posts and more. As you gain traction with your website, you can branch away from blogging to look at different ways to monetize your business very easily. For example, you may decide to launch an online course or a coaching program. The sky is the limit. Ready to get started with your website? Start your website with my tutorial on how to start a blog, which has been shared over 50,000 times. I didnt know you are a Christian. I am a Catholic Christian and I am glad I found this mention by you. My best friend who died two years ago and rocked my world had a similar passion to spread the Gospel message and I miss him so much. Don’t give up on your website! You are on the right track.